Ofsted visited school on the 3rd & 4th of October 2017 and have graded our school good in every area: effectiveness of leadership & management, quality of teaching, learning & assessment,personal development, behaviour & welfare, outcomes for pupils and early years provision. The inspectors said that the quality of teaching continues to improve and that senior leaders and governors have created a fully inclusive school where all pupils are made to feel secure, valued and supported to achieve their best. Pupils who have special educational needs and/or disabilities are well supported in lessons and these pupils achieve well and make good progress in their academic and personal development. Pupils’ spiritual, moral, social and cultural development and the school’s positive ethos enables pupils to learn the importance of respecting one another’s differences. 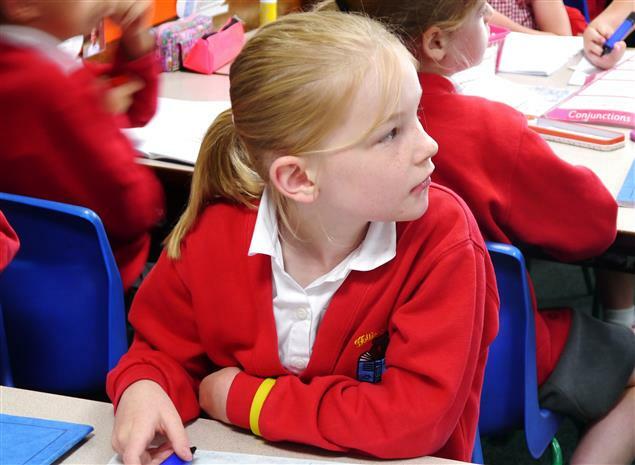 Pupils trust adults in the school and say that they know whom to talk to if they are worried; they talked knowledgeably about how the school keeps them safe , including how to stay safe online. Ofsted praised the commitment, vision & imagination of the head teacher and said that leaders have created a happy, caring school where staff and pupils thrive.